A riot of noise and colour - not to mention the earthy aroma of a mud-stained moshpit, Reading Festival is one of those events you’ll never forget. Held over the August Bank Holiday weekend, the festival dates back to the 1970s when the organisers chose Reading as the location for a line-up of prog, blues and hard rock. 40 years later the event is more popular than ever, with thousands of ticketholders braving the mess and mayhem for a weekend of fun. This year’s headlining acts on the main stage are Kasabian, Eminem and Muse –an eclectic mix who between them boast dozens of platinum albums and have toured all over the world. 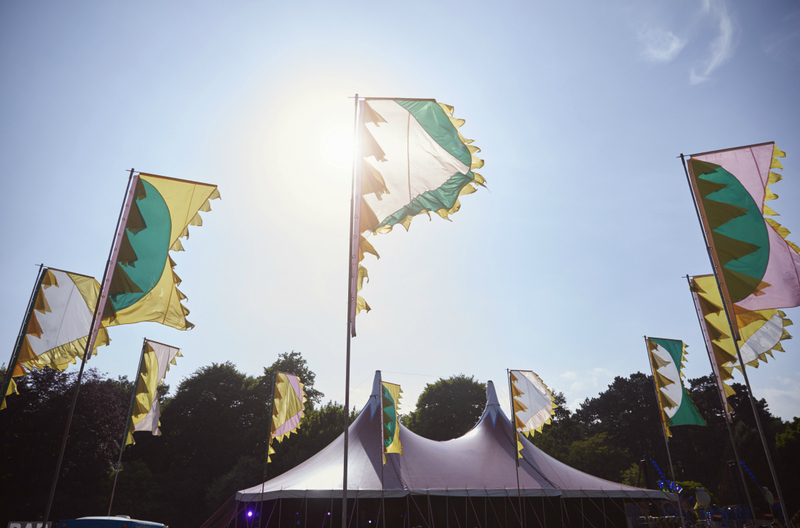 They’re ably supported by a bill spanning countless genres of music to appeal to a wide range of attendees – so there’s always something you’ll want to check out within the tents if the main acts aren’t your thing. Dance, mosh and chant shoulder-to-shoulder with revellers drinking in the energy of sets by the likes of Korn, Lethal Bizzle and Fatboy Slim – before singing along on Sunday as Liam Gallagher swaggers his way on to the main stage. As the summer sun sets in the distance, casting a golden glow over the crowd, it’s sure to make for a magical memory of your weekend. And it’s not just music you’ll enjoy at Reading Festival – check out the Alternative stage for side-splitting shows from headlining comedians Bill Bailey, Simon Amstell and Katherine Ryan, plus more. Of course, all this merriment takes a little bit of planning. You can reach Reading Festival by train, shuttle bus or coach, or you can drive if you prefer. 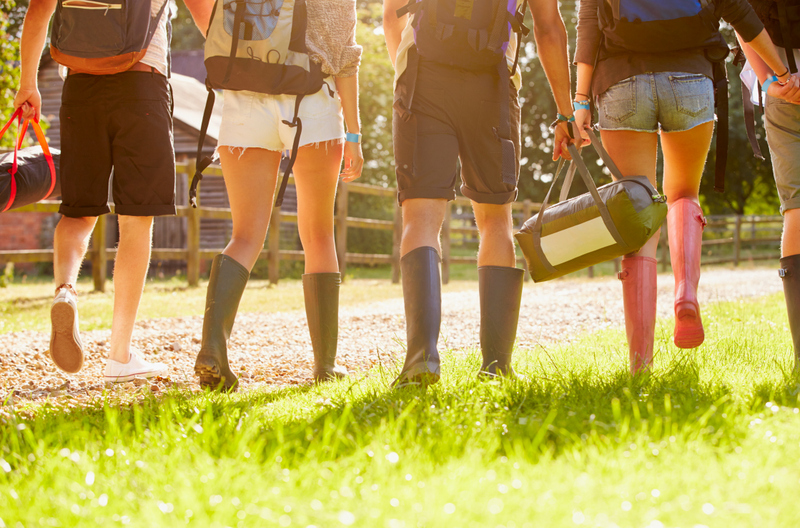 If you’re not comfortable with the idea of camping overnight, consider booking yourself a hotel room instead, and check out the options for car hire in Reading so you can get between the festival and your hotel at the end of every day. Just remember to book parking for the appropriate car park so you can come and go as you please. If you do decide to camp, however, you’ll have the choice of where you’d like to pitch your tent. Each of the coloured zones offers a different vibe: the ones closest to the main stages are often the liveliest during the day and night, while the zones furthest away from the action are often much quieter. Check out how the land lies too - pitching a tent on top of a hill will be much kinder on your wellies if it rains over the weekend. This kind of preparation means you’ll have an unforgettable festival experience for all the right reasons. So stay safe, make memories and have fun – a great time is waiting for you at Reading Festival this summer.